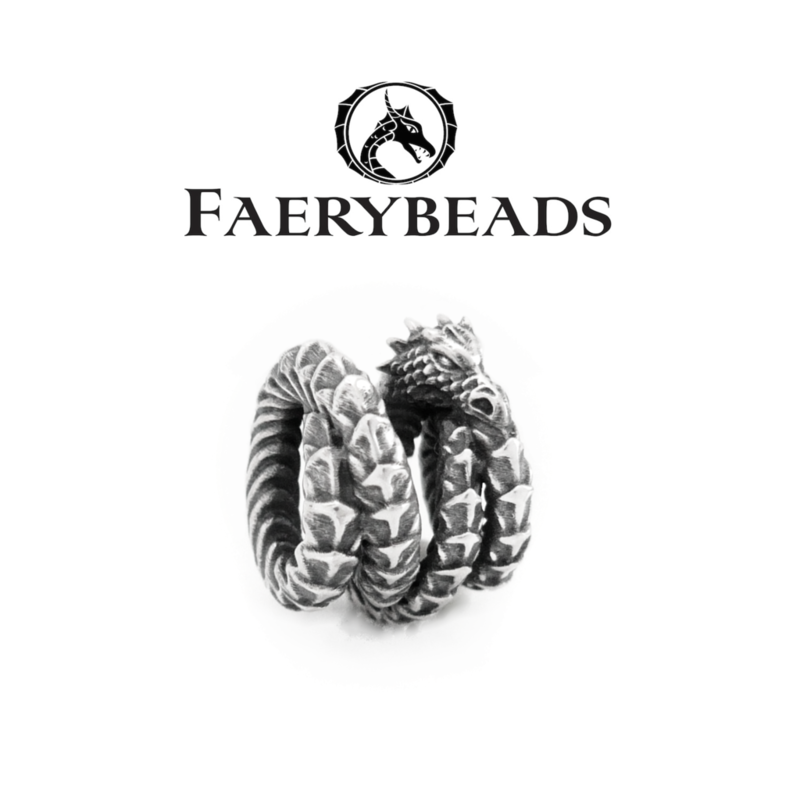 Available in 2-3 weeks… One of Faerybeads new dragon beads. Sita do you have any photos of this bead on a chain mixed with other beads? A real life picture of this bead. I'm anxious to see one or two. I'm very excited for this bead. @bubbagump wrote: Sita do you have any photos of this bead on a chain mixed with other beads? A real life picture of this bead. I'm anxious to see one or two. I'm very excited for this bead. Not yet, last weeks production went wrong. We lost nearly all of it, mostly new stock and some new designs. Only one of the new dragon beads was not broken. To give you an idea about its approximate size. 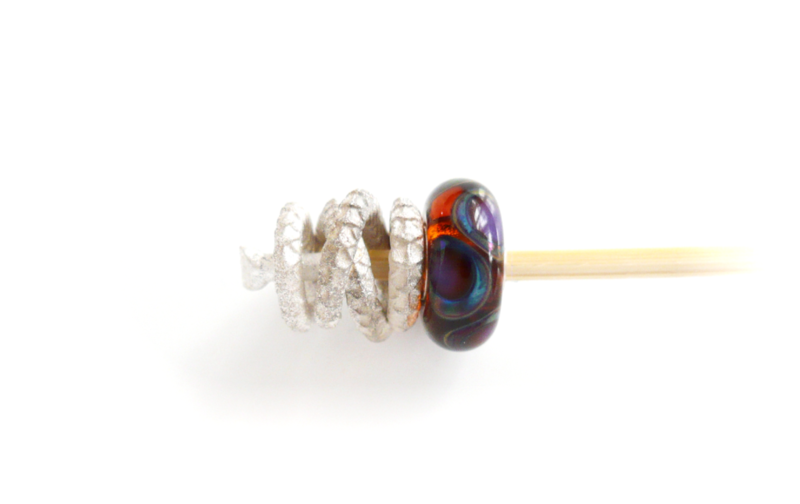 The picture shows the bottom of the bead. Not yet, last weeks production went wrong. We lost nearly all of it, mostly new stock and some new designs. Only one of the new dragon beads was not broken. Ohh nooo, that's terrible. I hope everything goes well next time. So sorry for the loss. The bead looks amazing. I want two of them. And as ususal, your choice of glass is amazing. Christa? She's no longer making regular size beads. I don't know if she will ever return to making smaller beads. I did not ask her. But I messaged her asking for a custom order for regular size beads, and she said she is only making large beads on Facebook. I'm so glad I have a nice selection of her beads. I will miss buying her beads. But it's good for the wallet. I like the openness of the new dragon bead, and I'm sure the texture and detail will be excellent once you get a good batch. Sorry again for the loss. Available for shipping from December 4th. 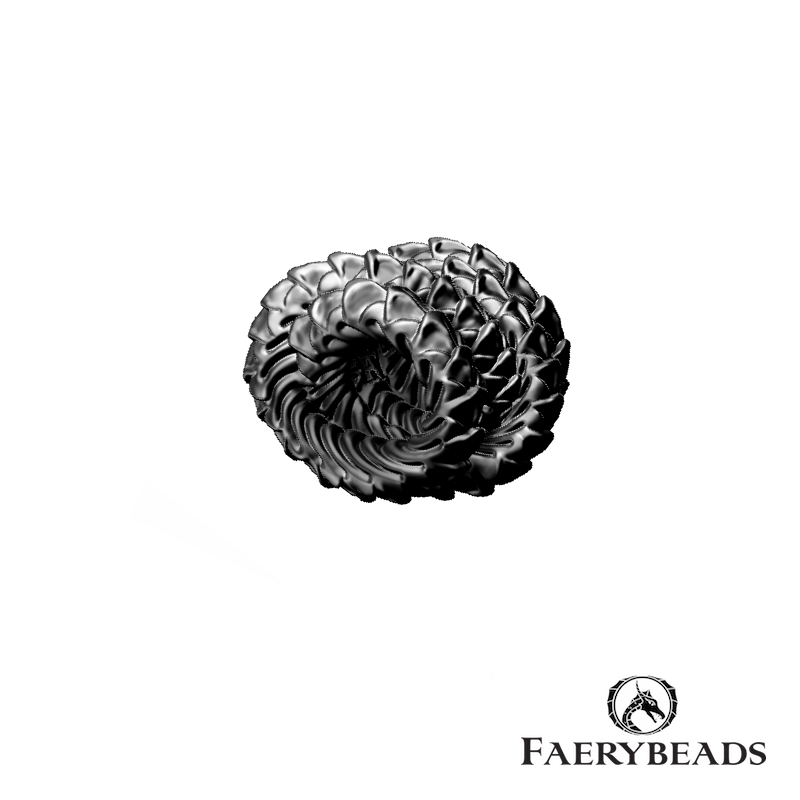 Comment with your answers to be entered to win this dragon bead. The lucky winner will be announced on Sunday Nov. 29th.